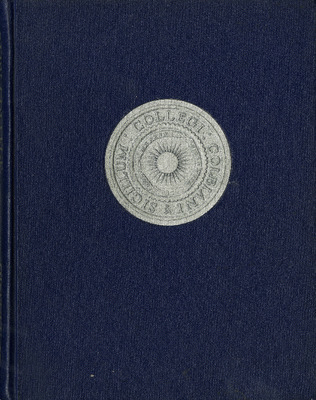 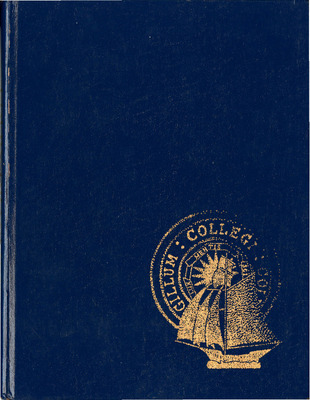 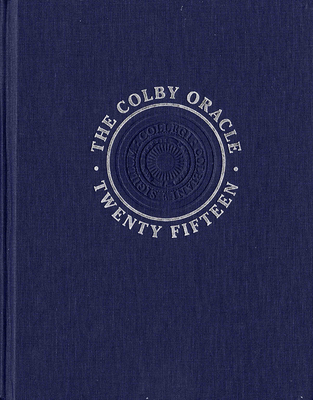 Colby College’s yearbook for the Class of 2016. 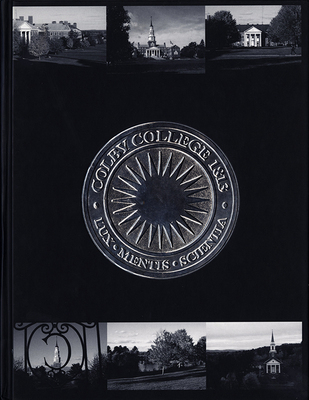 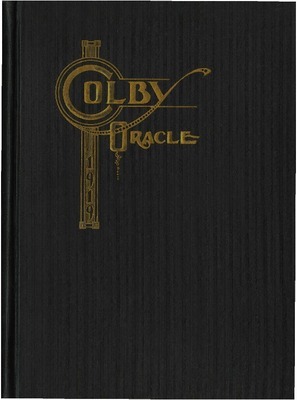 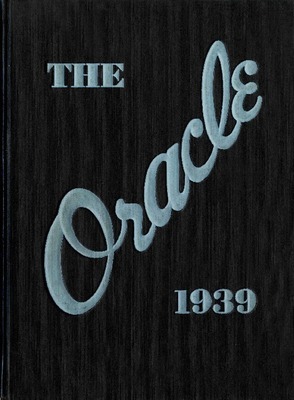 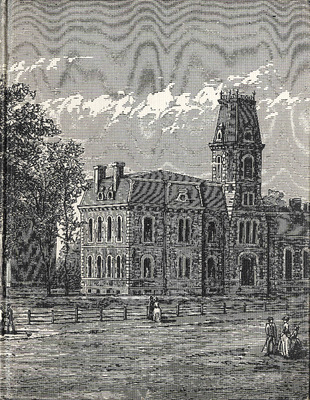 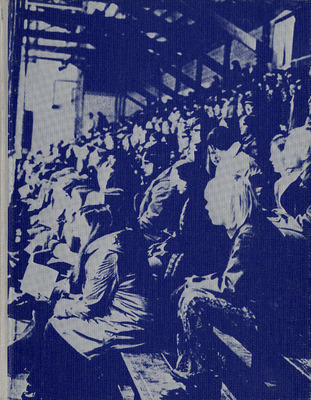 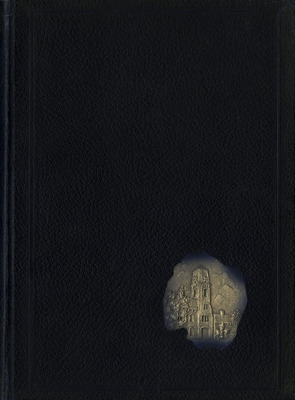 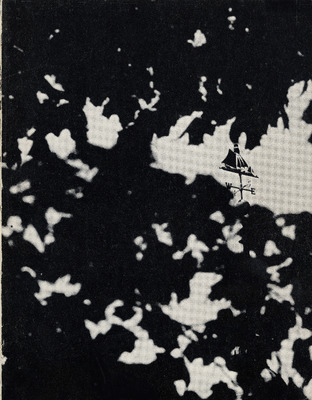 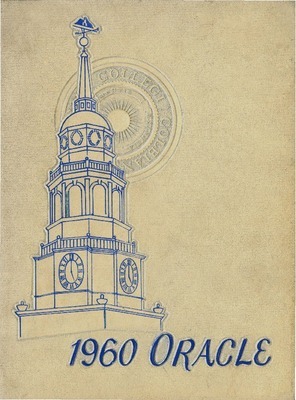 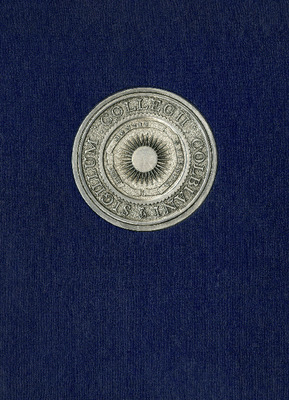 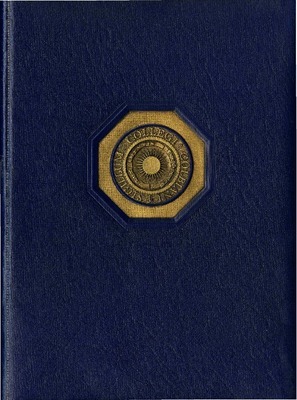 Colby College’s yearbook for the Class of 2015. 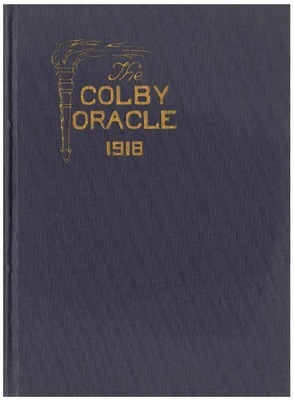 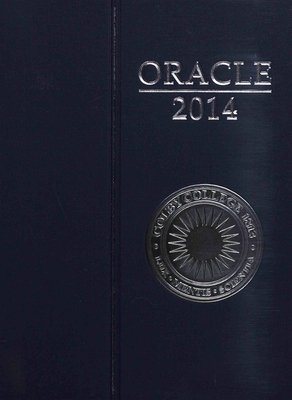 Colby College’s yearbook for the Class of 2014. 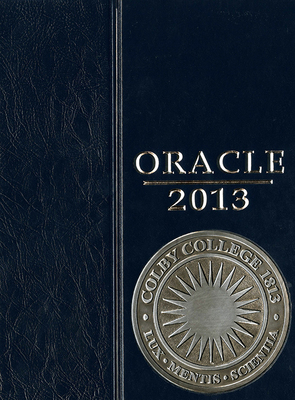 Colby College’s yearbook for the Class of 2013. 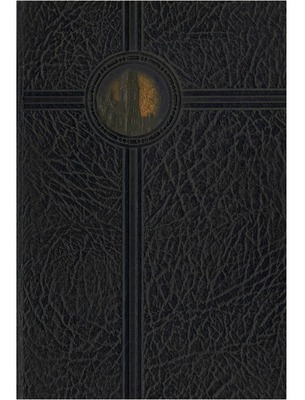 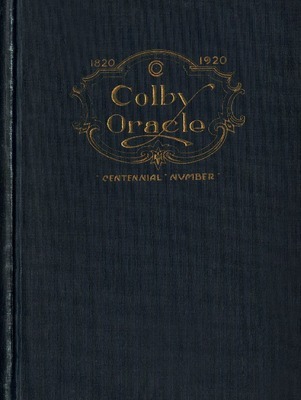 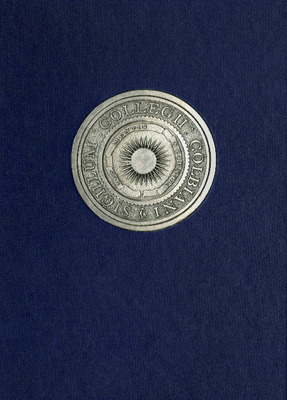 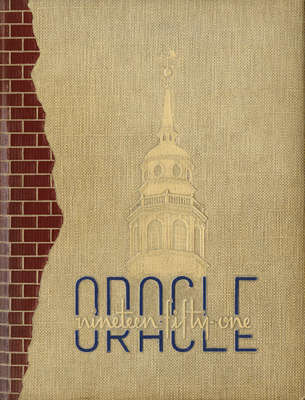 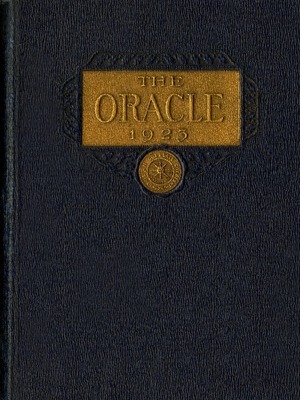 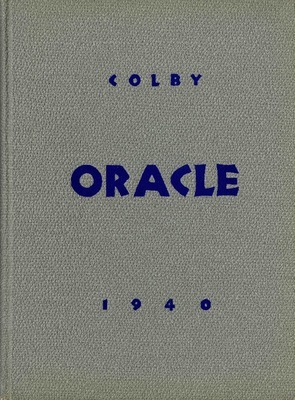 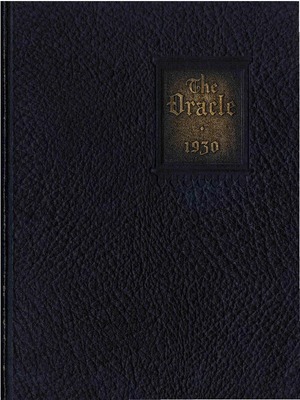 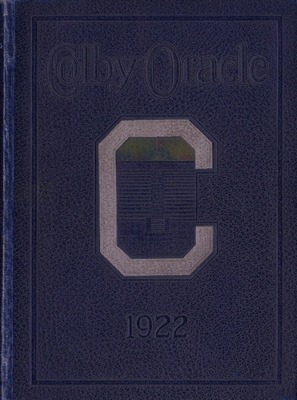 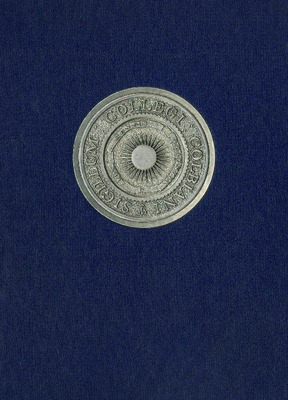 Colby College’s yearbook for the Class of 2012. 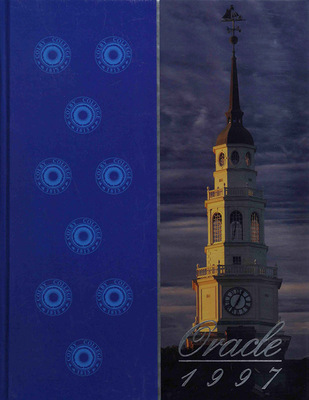 Colby College’s yearbook for the Class of 2011. 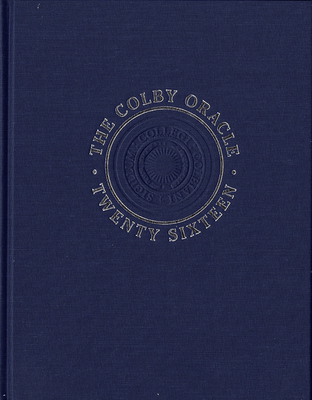 Colby College’s yearbook for the Class of 2010. 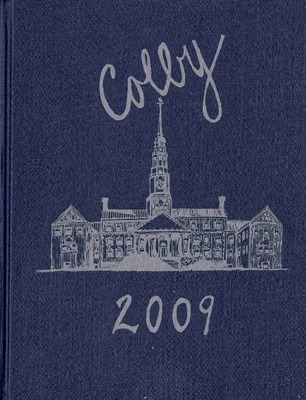 Colby College’s yearbook for the Class of 2009. 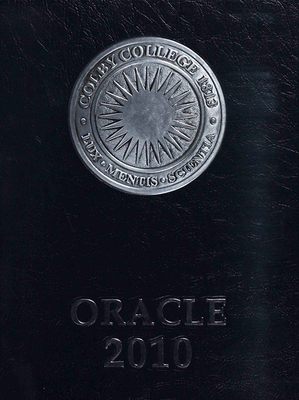 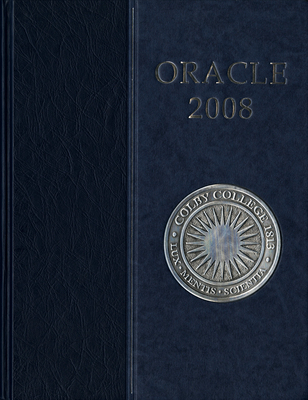 Colby College’s yearbook for the Class of 2008. 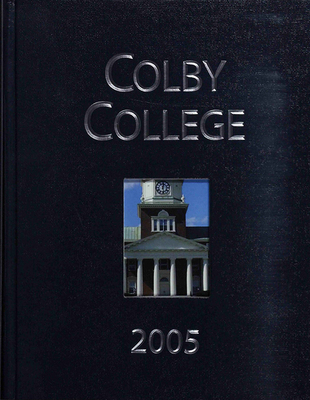 Colby College’s yearbook for the Class of 2007. 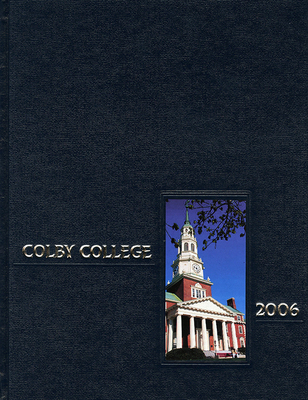 Colby College’s yearbook for the Class of 2006. 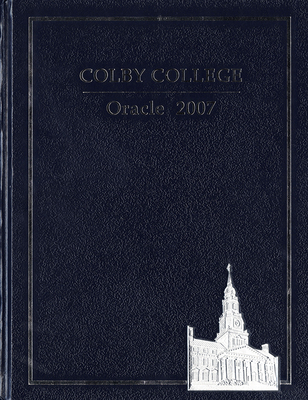 Colby College’s yearbook for the Class of 2005. 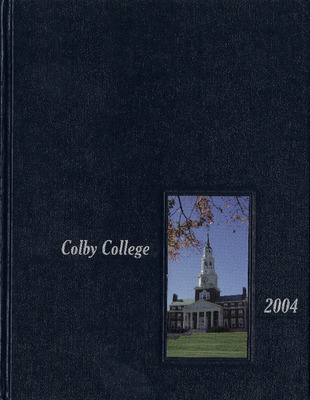 Colby College’s yearbook for the Class of 2004. 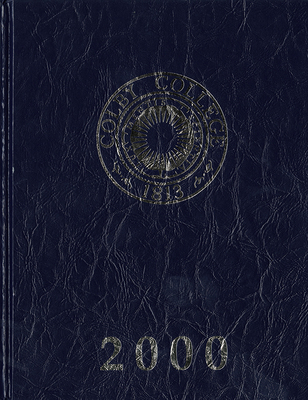 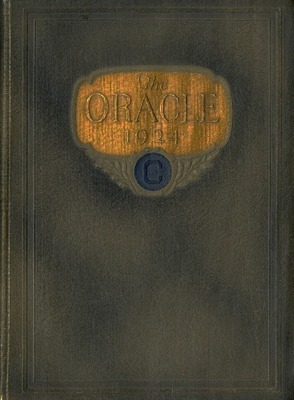 Colby College’s yearbook for the Class of 2003. 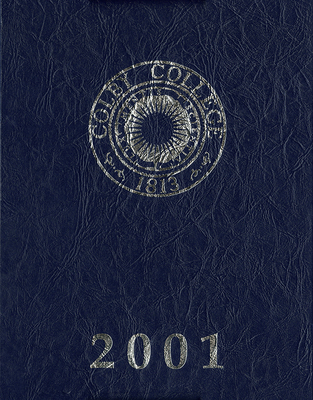 Colby College’s yearbook for the Class of 2002. 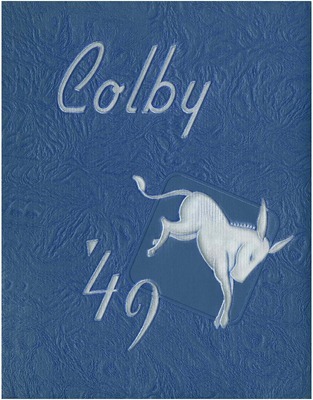 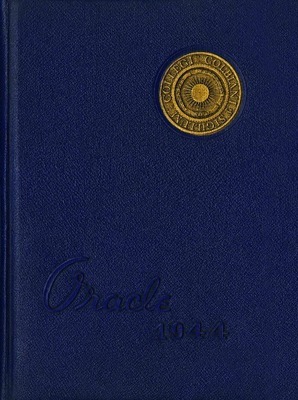 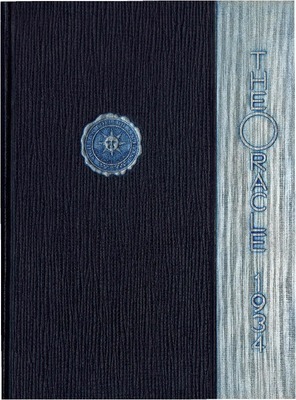 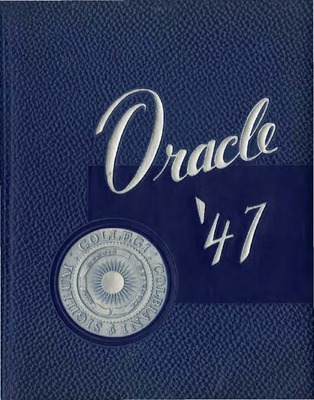 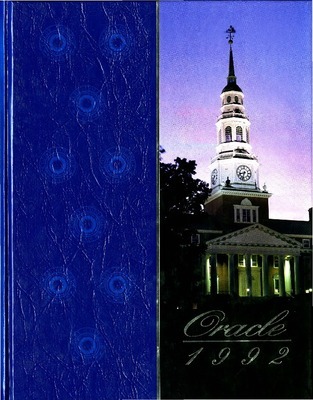 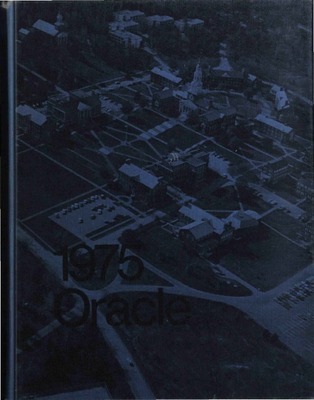 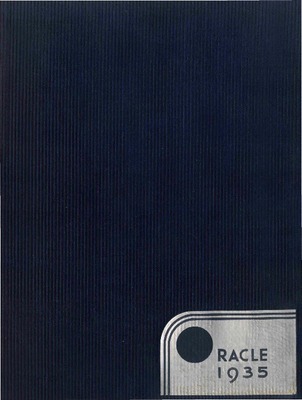 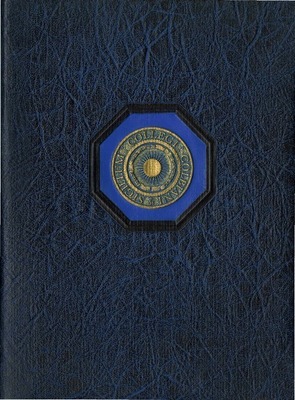 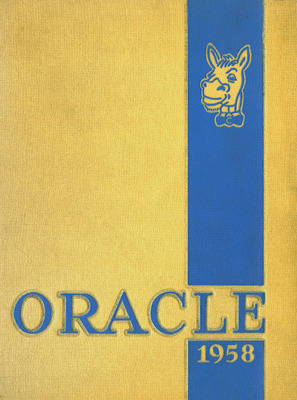 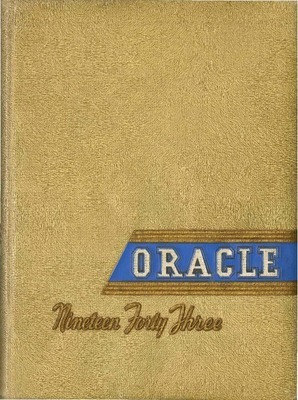 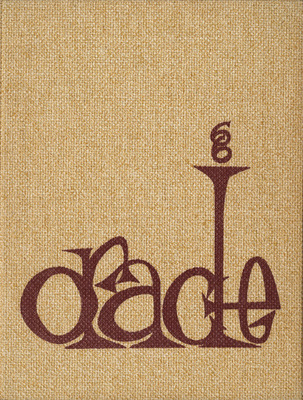 Colby College’s yearbook for the Class of 2001. 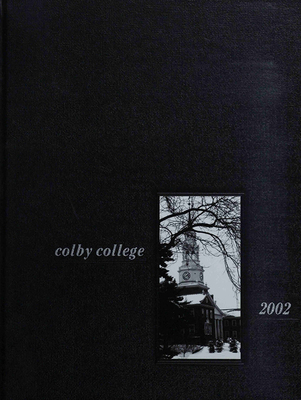 Colby College’s yearbook for the Class of 2000. 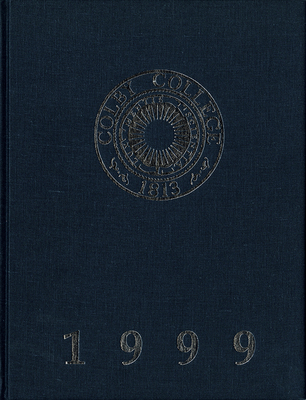 Colby College’s yearbook for the Class of 1999. 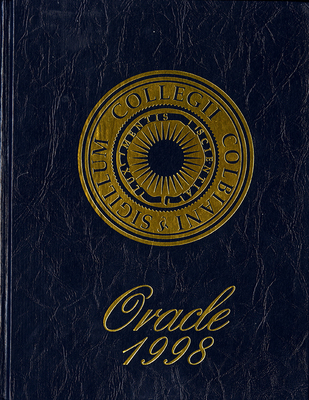 Colby College’s yearbook for the Class of 1998. 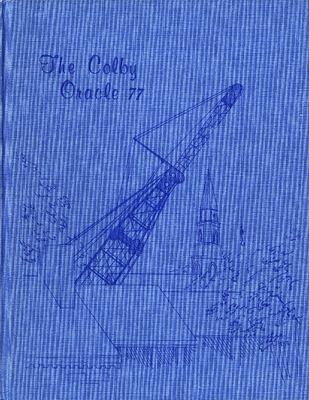 Colby College’s yearbook for the Class of 1997. 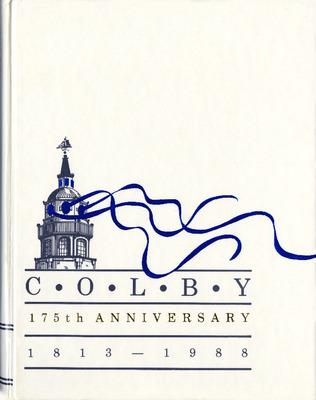 Colby College’s yearbook for the Class of 1996. 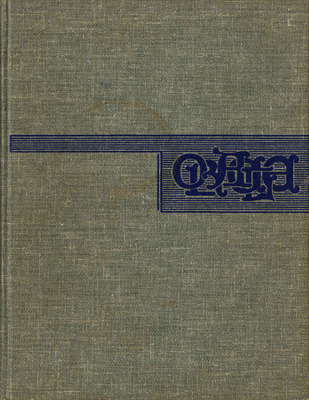 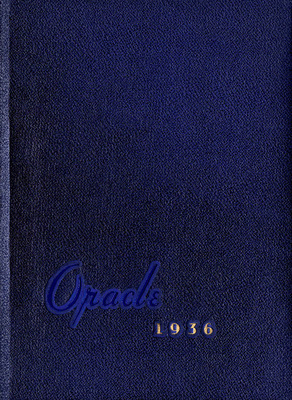 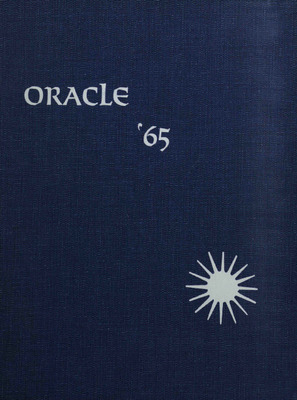 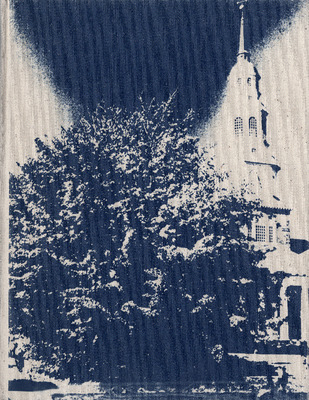 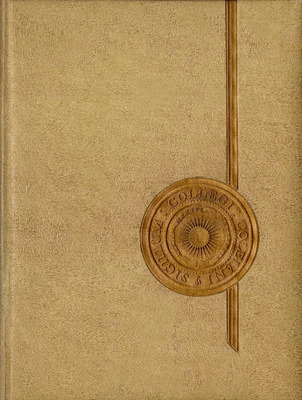 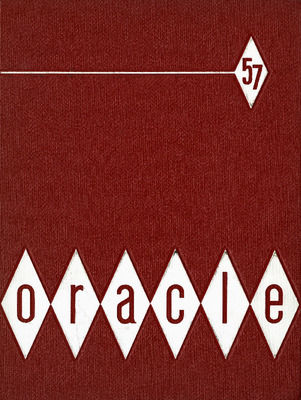 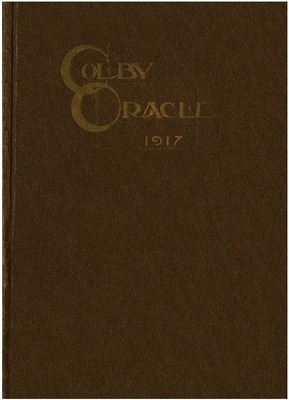 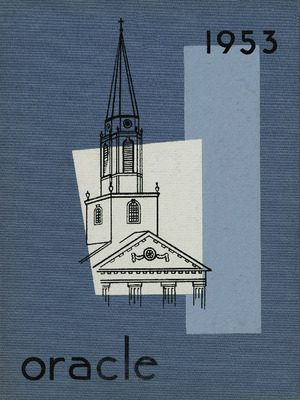 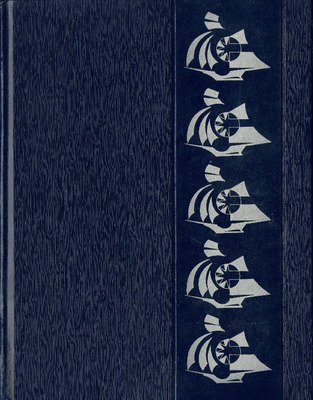 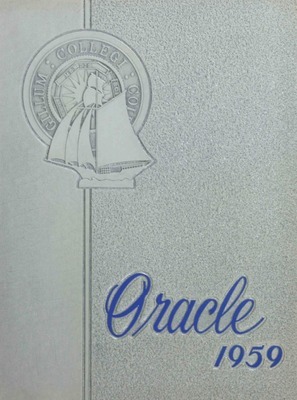 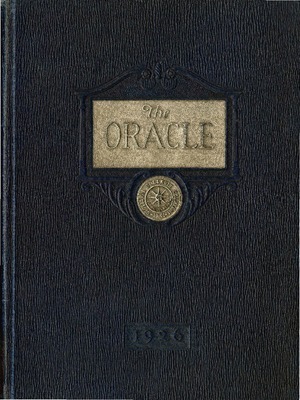 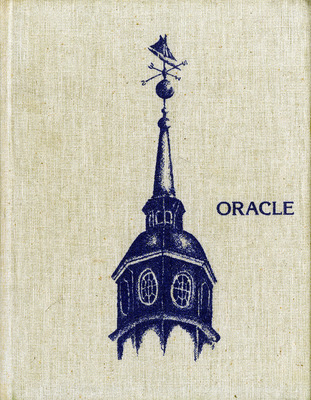 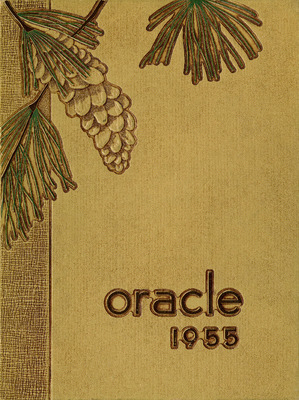 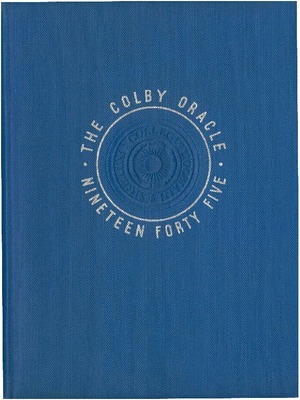 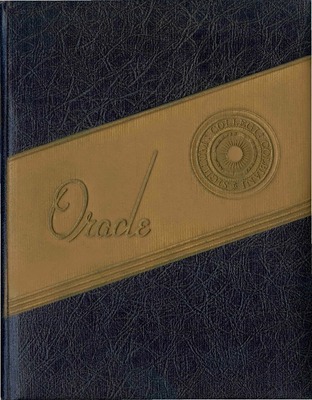 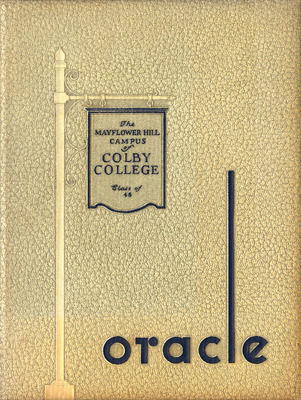 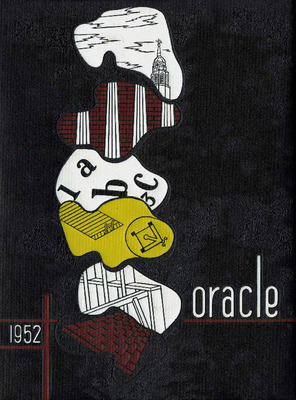 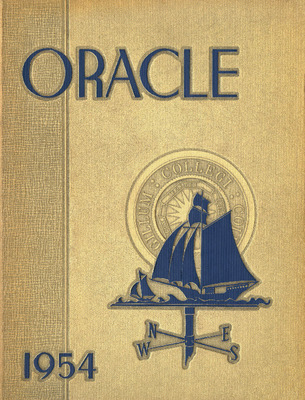 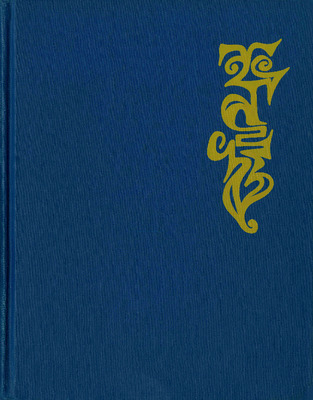 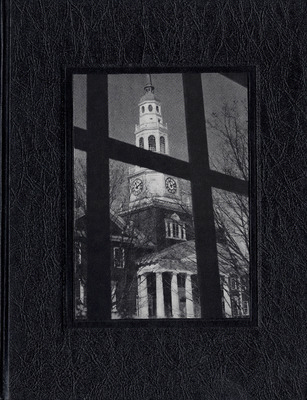 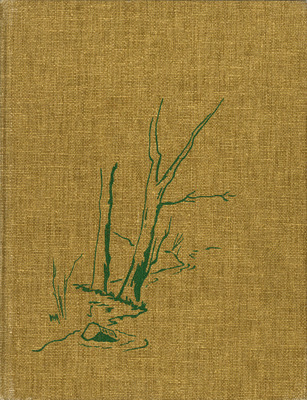 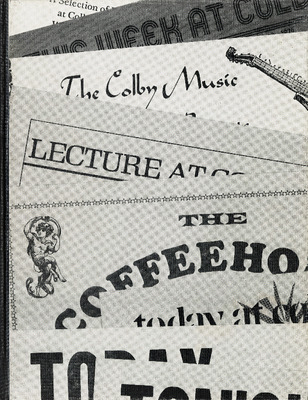 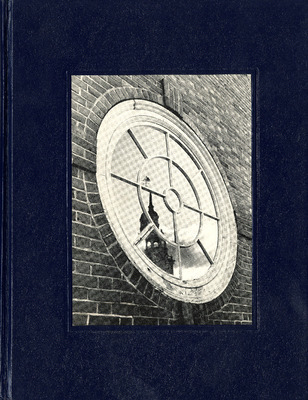 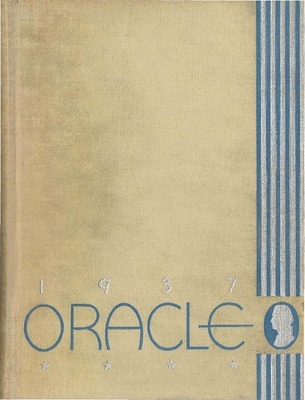 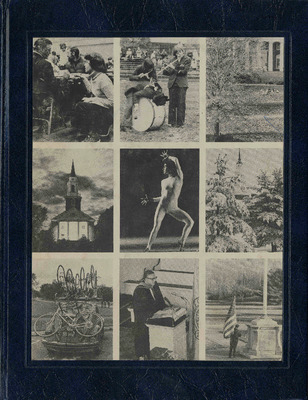 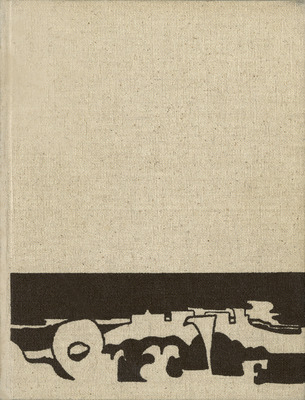 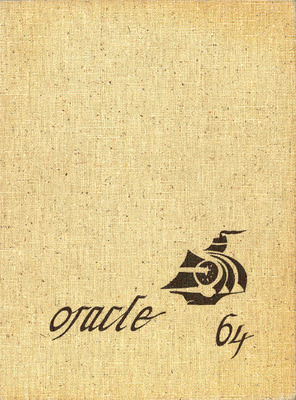 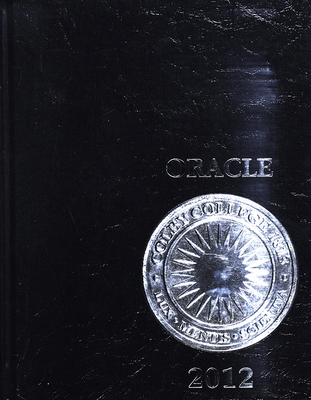 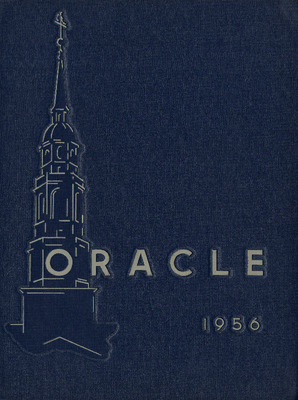 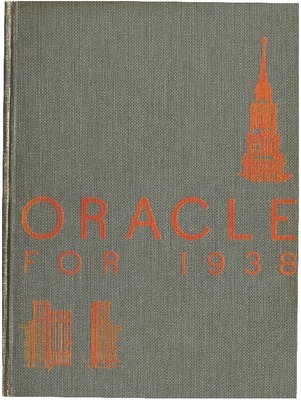 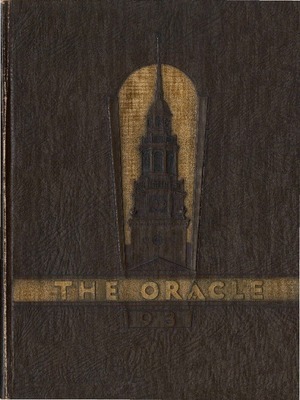 Colby College’s yearbook for the Class of 1995. 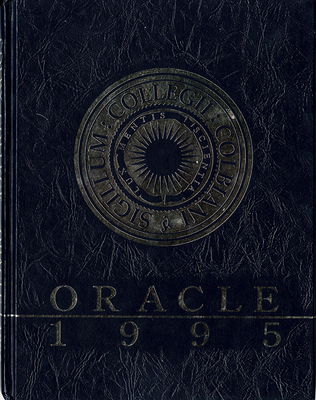 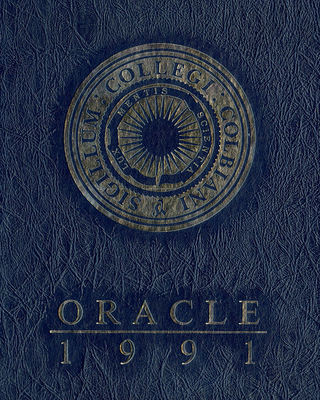 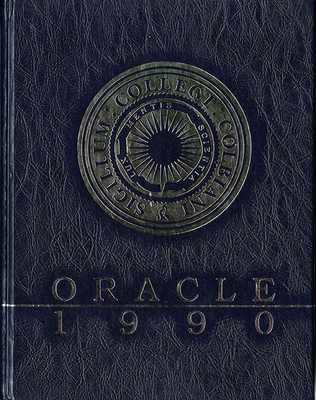 Colby College’s yearbook for the Class of 1994. 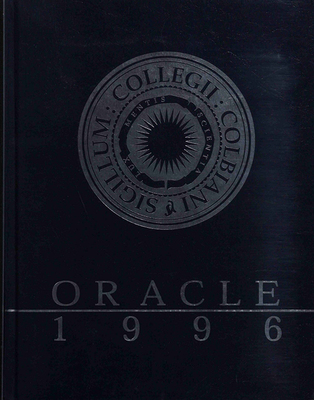 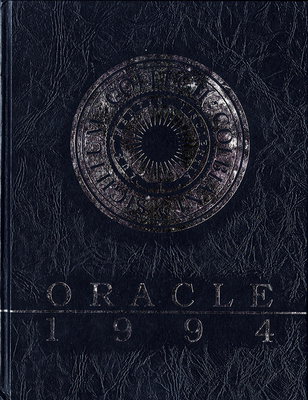 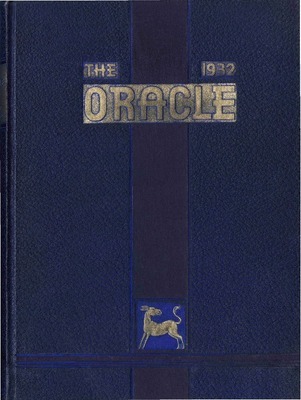 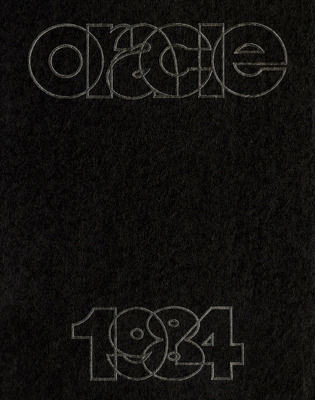 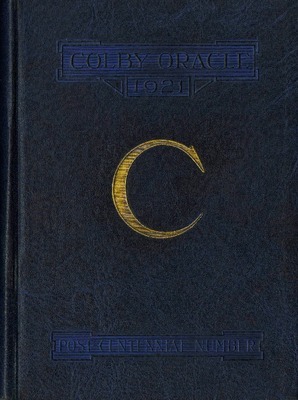 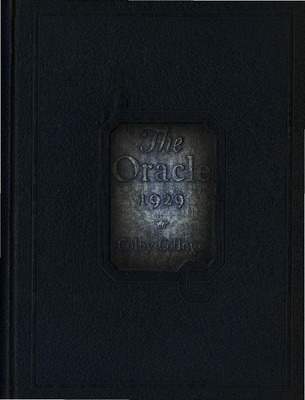 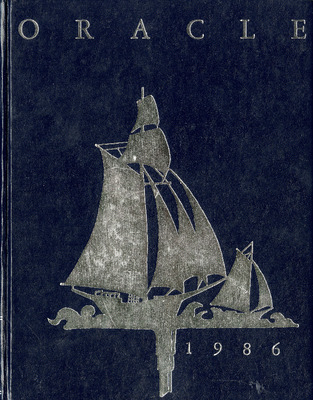 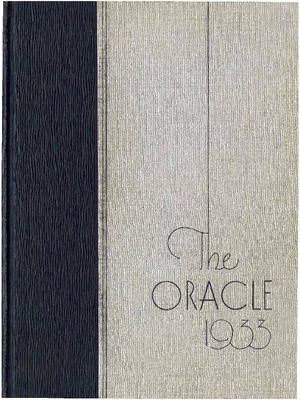 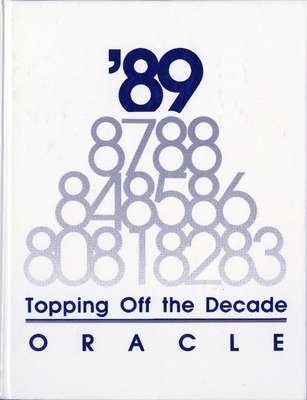 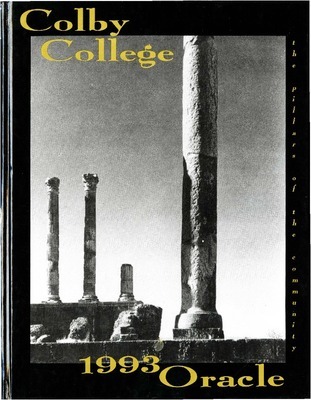 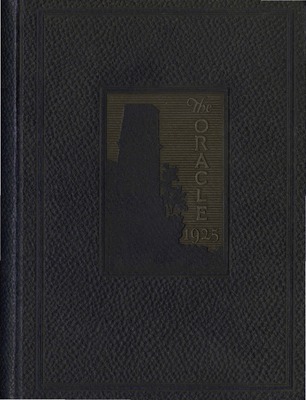 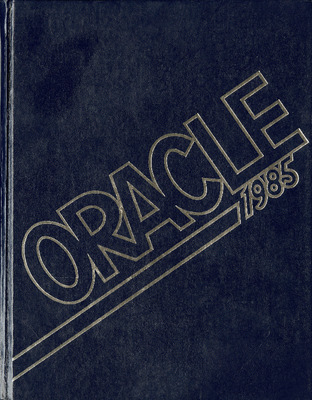 Colby College’s yearbook for the Class of 1993.